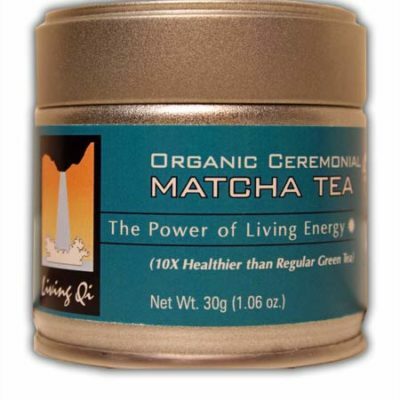 Our matcha bowls are one of a kind pieces, each one is unique. We have priced these bowls to make them affordable. 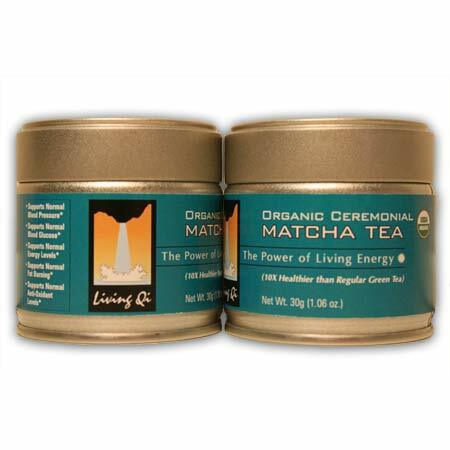 Most matcha bowls these days are made cheaply in factories in Japan or China, and then sold at a premium. 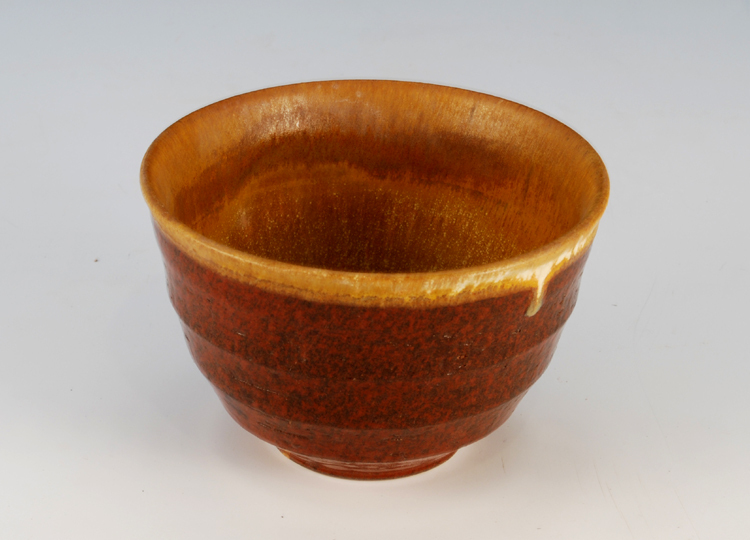 Our tea bowls are handmade in western North Carolina by an expert potter who understands Japanese tradition. 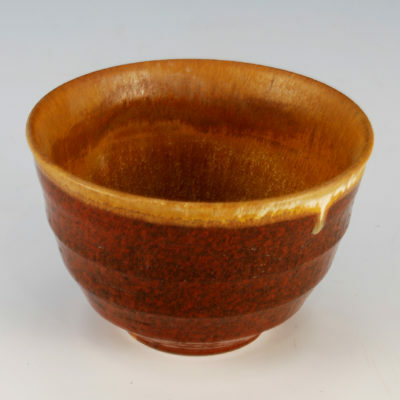 By purchasing this beautiful handmade matcha bowl, you are supporting an American craftsman who has dedicated his life to the aesthetics and art of ceramics. 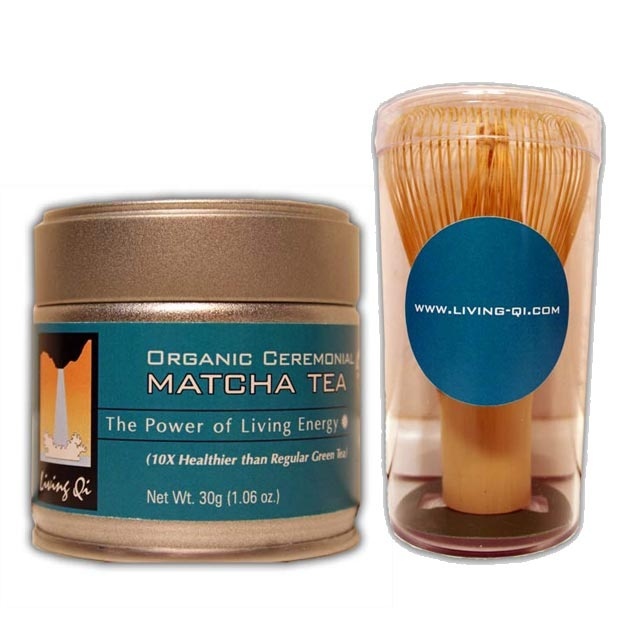 The tea ceremony, and your daily use of matcha green tea, will really come to life as as you enjoy your matcha tea in a handmade, matcha bowl. The tea masters of the past always enjoyed handmade, expertly crafted and unique bowls in their usage of tea.